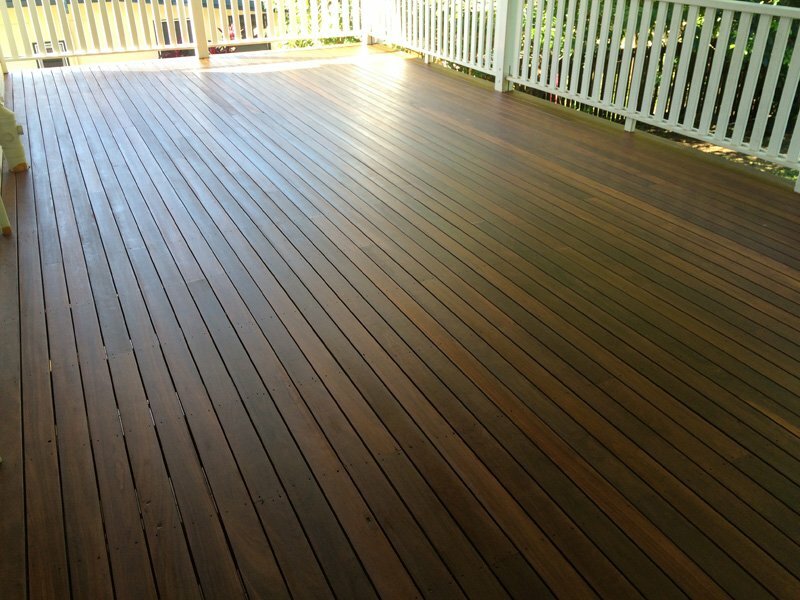 Cairns Deck Restore will make your weathered and peeling deck appealing again. 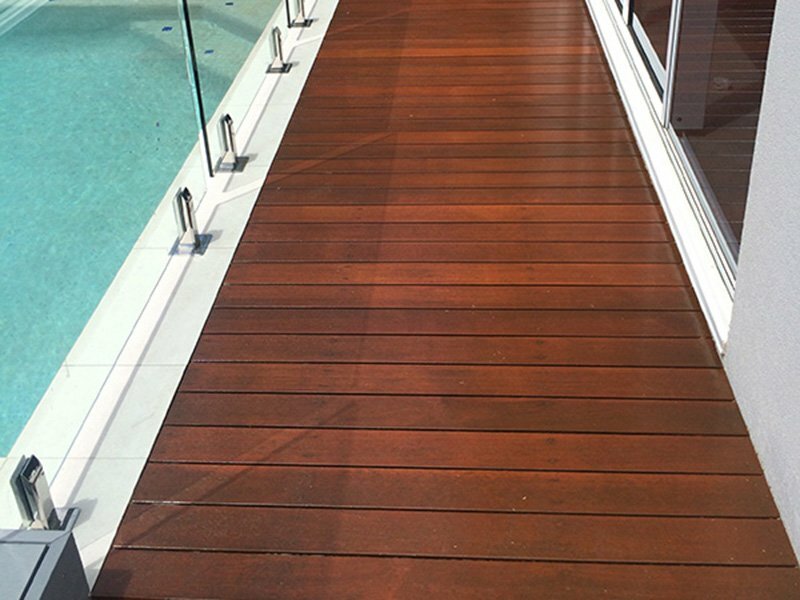 Sitting on a blistered and weathered sun deck is not a place where most people wish to spend time with friends and family. 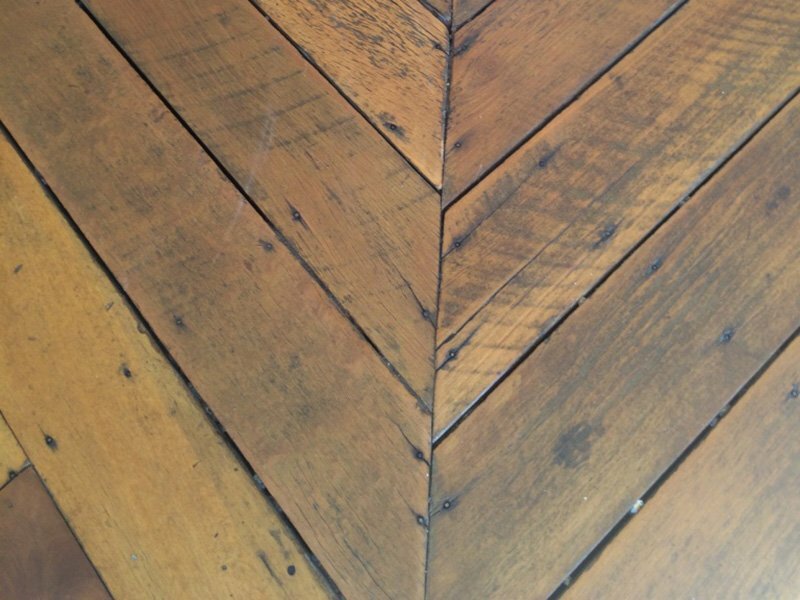 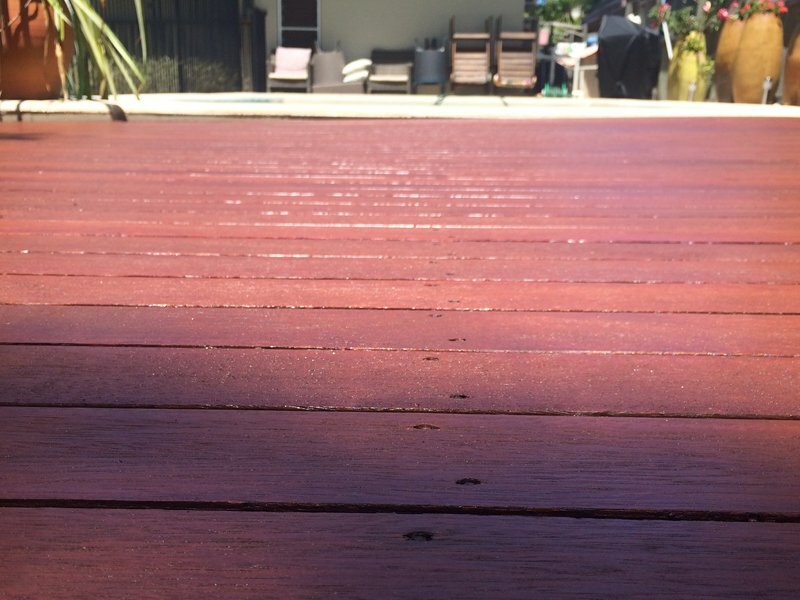 We breath life back into the worst sun and weather damaged wooden decks, making them look shiny and new again. 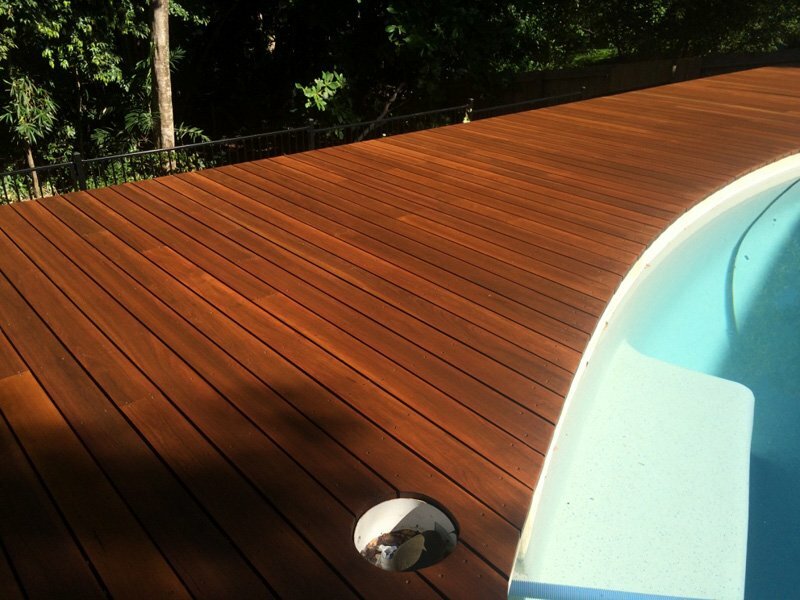 Tired of re-coating your deck every year. 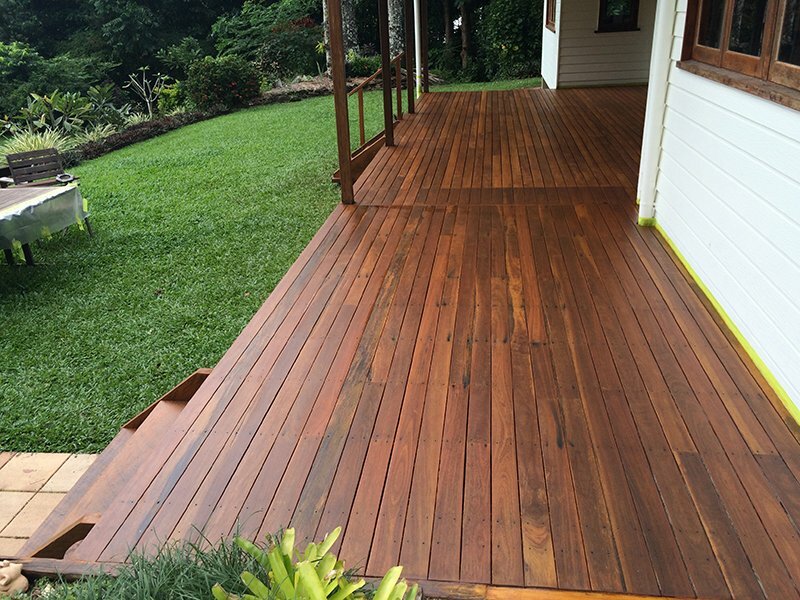 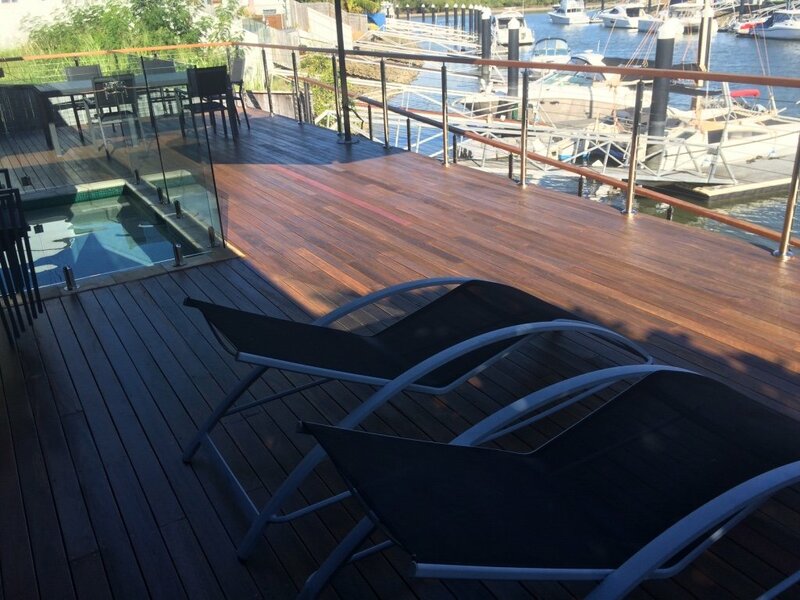 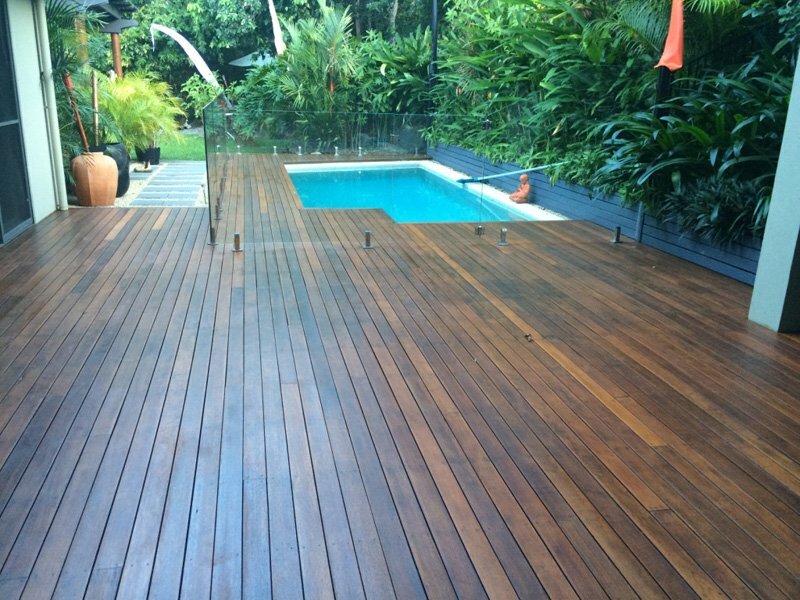 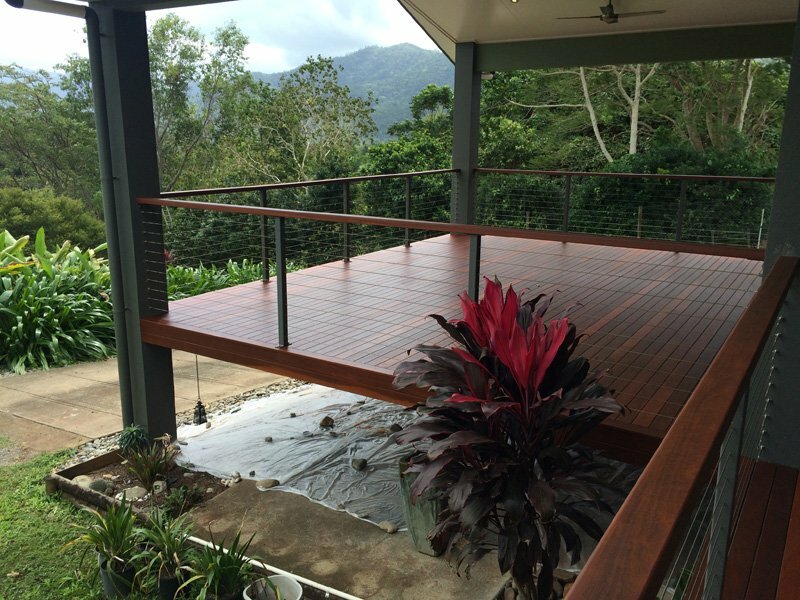 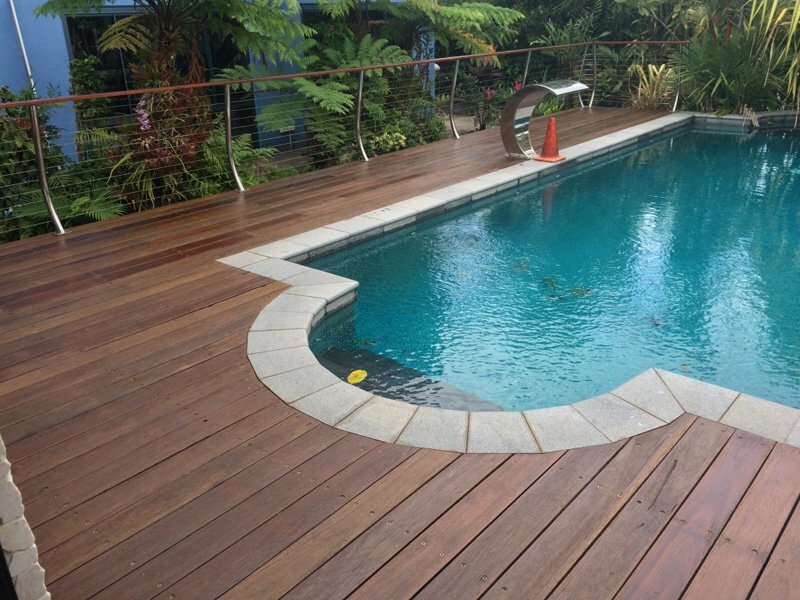 Let Cairns Deck Restore do the hard work for you. 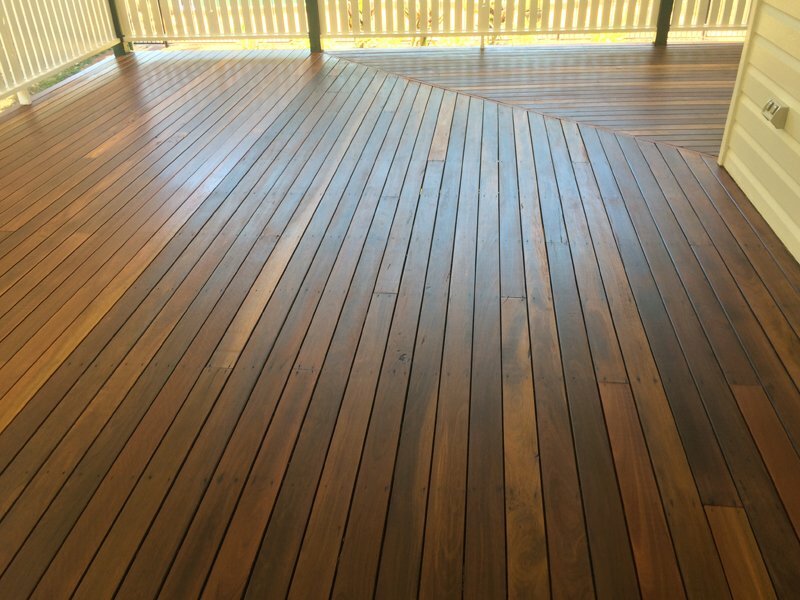 Our new technology brush sanding and dust extraction equipment will restore your timber deck back to a natural raw wood state. 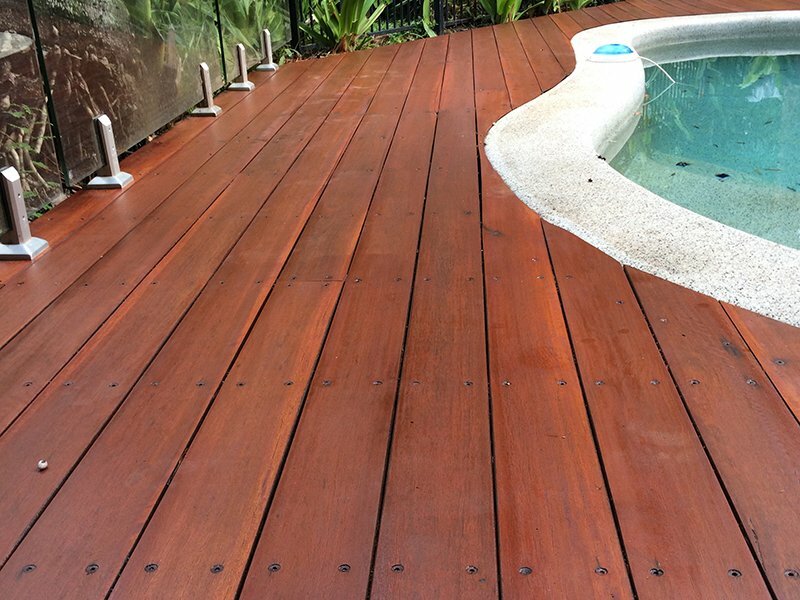 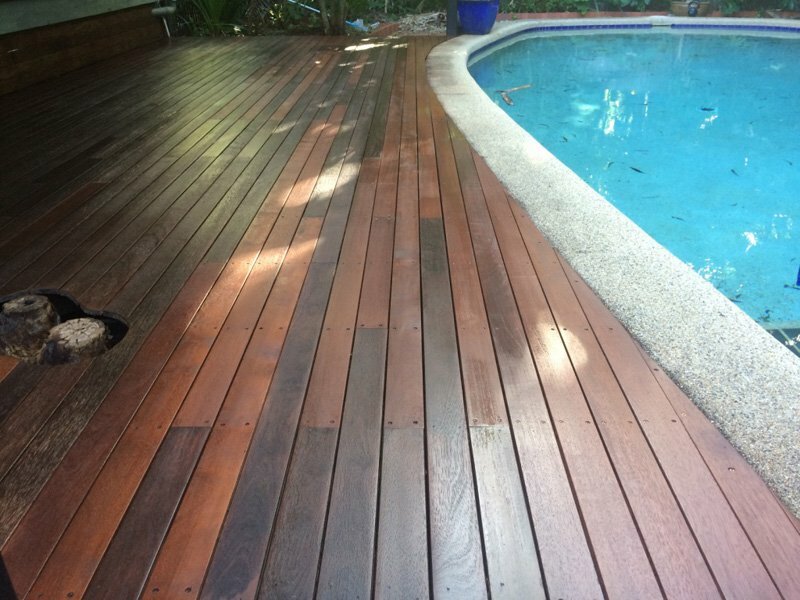 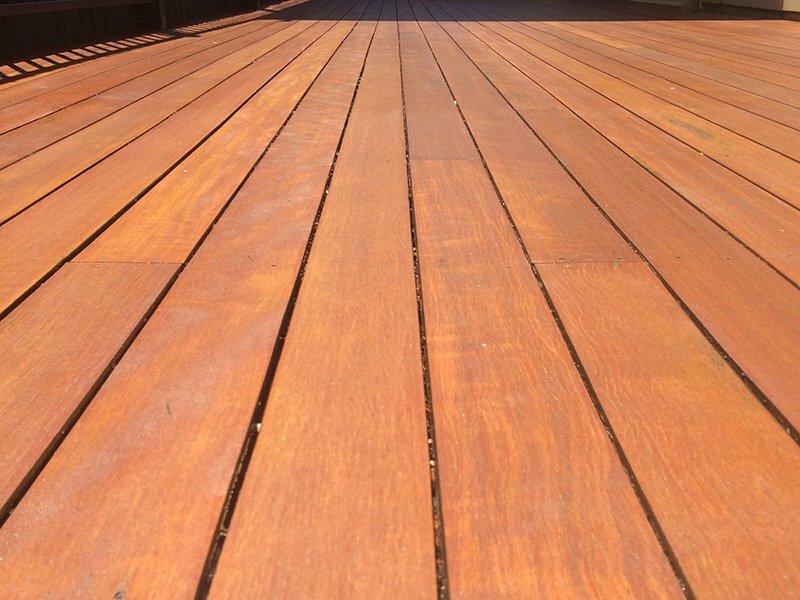 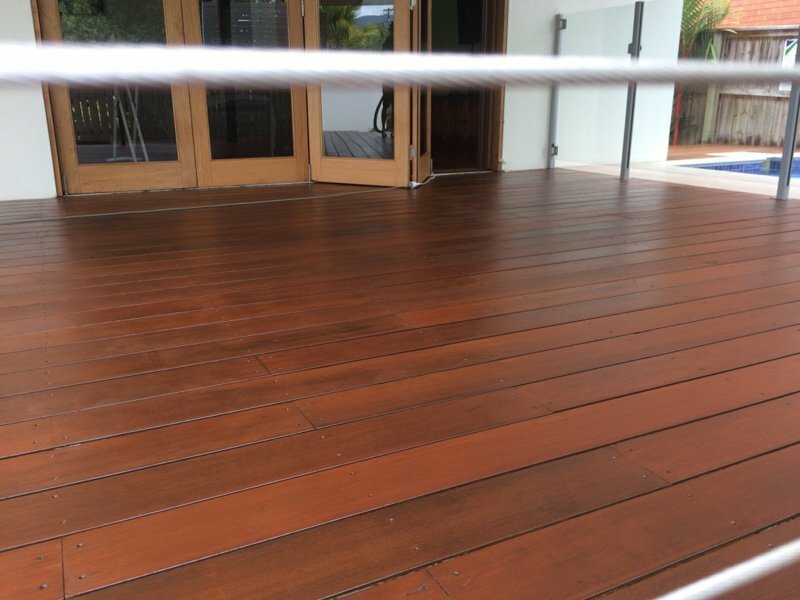 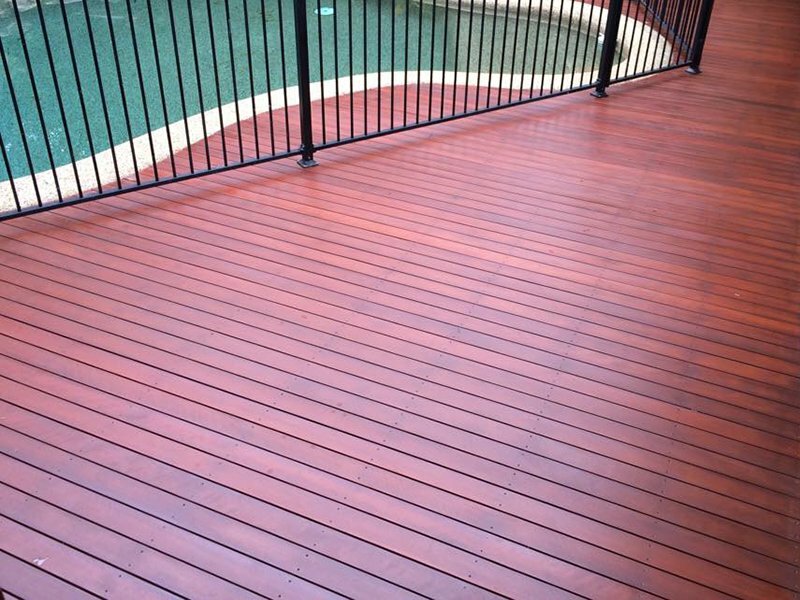 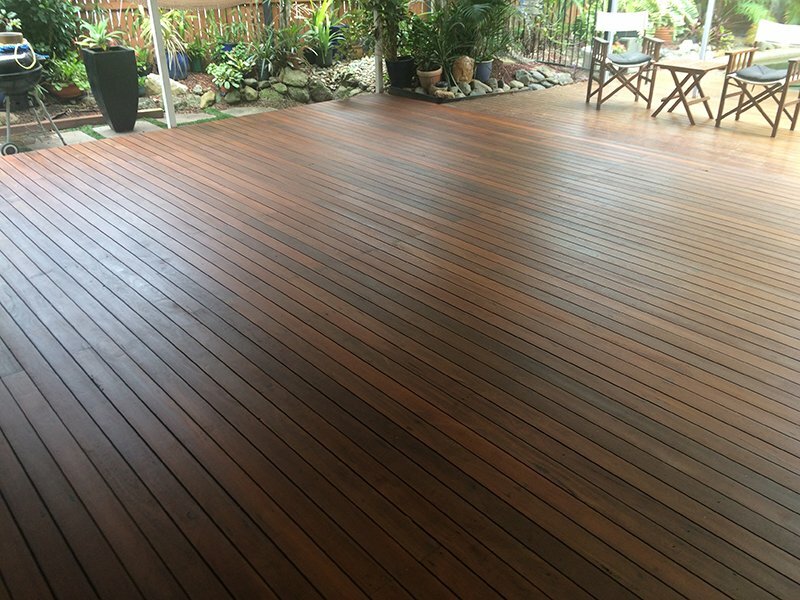 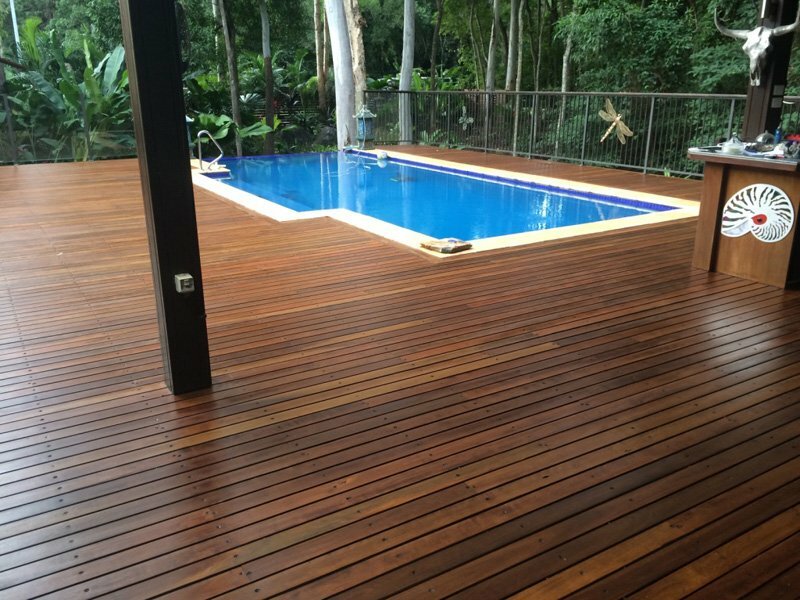 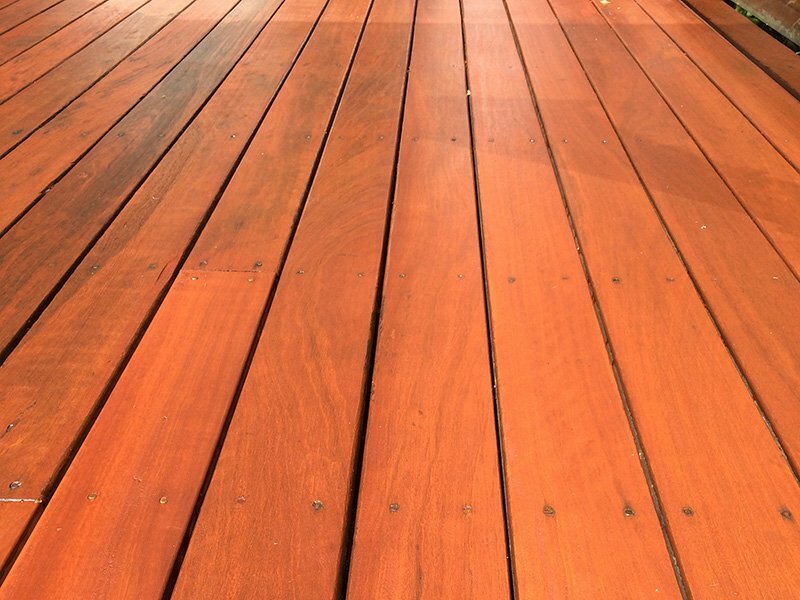 Cairns Deck Restore will show you how to maintain your deck once it is restored or we can come and do an annual re-coating for you. 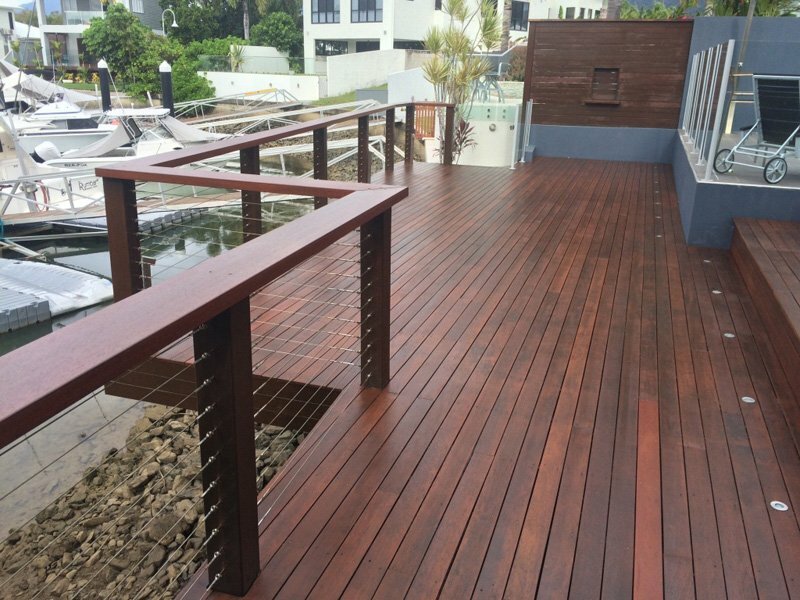 With over 20 years’ experience in wood reclamation and refinishing weather beaten wood, we'll will bring your battered deck back to life.